Shes as bright as she looks! 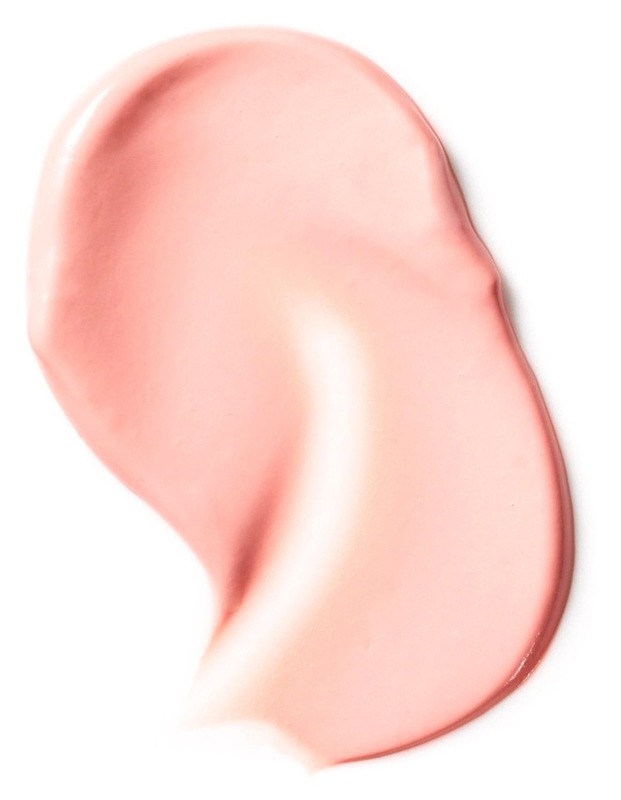 Our silky pink primer takes your complexion from dull to darling! Simply blend it on for the look of brighter, smoother skin. 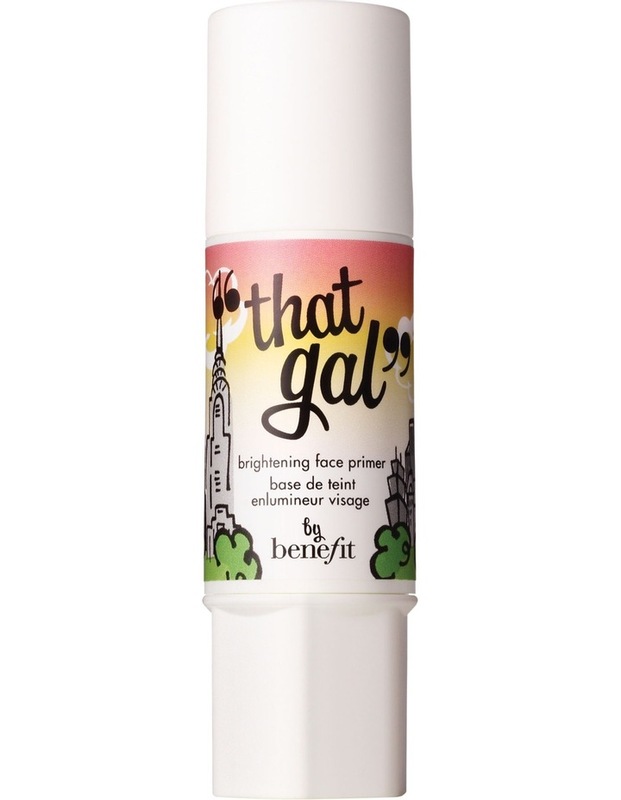 That gal is the perfect partner to your foundation or moisturizer. If you're a no-makeup gal, wear it solo for a darling glow.